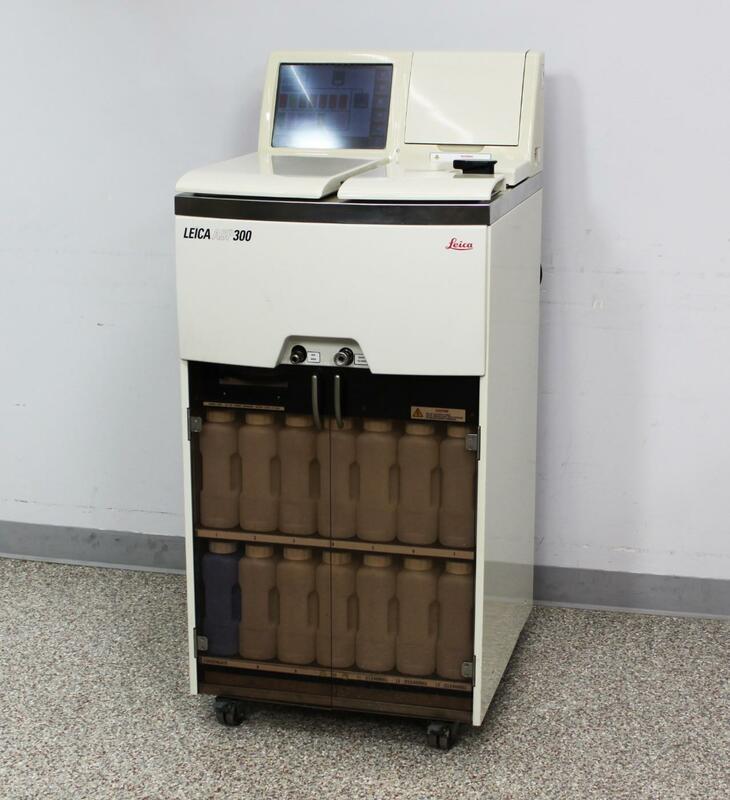 Leica ASP300 Tissue Processor Smart Fully-Enclosed Automated Histology Pathology . New Life Scientific, Inc.
Refurbished and Guaranteed with a 90-Day Warranty. for years of service in your lab. A complete set of reservoir bottles is also included. with no evidence of dripping or surface damage. instruments, but we test all of their core features and repair any issues. to major universities, such as the Ohio State University. The Leica ASP300 distinguishes itself as being a leader in ease of use functionality. to save time and simplify your workflow.